Dhaka, March 19: Unidentified assailants gunned down a local leader of the ruling Awami League in front of his family in the southeastern Bangladesh on Tuesday, a day after seven election and security officials were shot dead while returning from a remote polling centre. Suresh Kanti Tanchangya, Bilaichhari upazila president of the Awami League, was gunned down around 9:30 am in Alikhong area in Rangamati district, police said. He, along with his family, was coming to Bilaichhari on boat this morning, they said. "The miscreants intercepted a boat carrying Bilaichhari Upazila Awami League President Suresh Kanti Tanchangya and gunned him down," Rangamati hill district's police chief Alamgir Kabir told reporters. He said the family members accompanying Tanchangya, a tribesman, escaped the attack unhurt but could not identify the assailants. 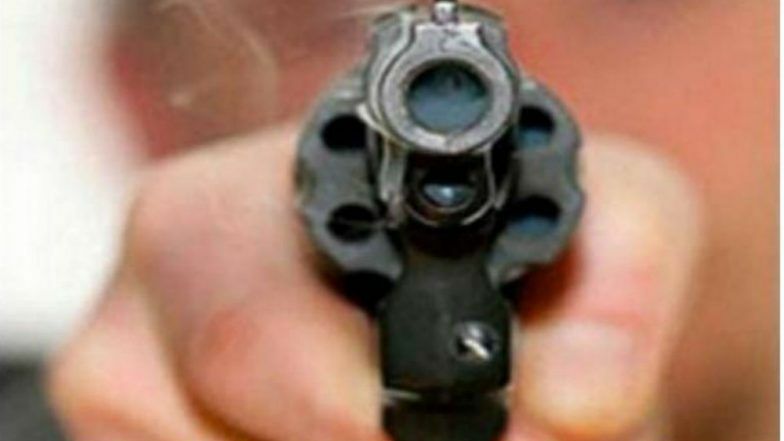 The attack comes a day after seven people, including a presiding officer, were shot dead by unidentified gunmen who opened fire on their two jeeps as they were returning with ballot boxes after the voting concluded at a remote polling centre. Eight people, including some policemen, were injured in the attack in Rangamati district. Army helicopters later carried 11 critically injured people to a military hospital in the neighbouring southeastern port city of Chittagong. No group has claimed responsibility for the attack which took place late on Monday. "Security has been tightened in the entire district and investigations have been launched to ascertain who are behind the attacks," police chief Kabir said. The southeastern hill tracts in recent years witnessed re-emergence of violence attributed to factional feuds among the local tribal outfits after a landmark 1997 peace agreement drew an end to a two-decade long insurgency demanding autonomy of ethnic minority groups.